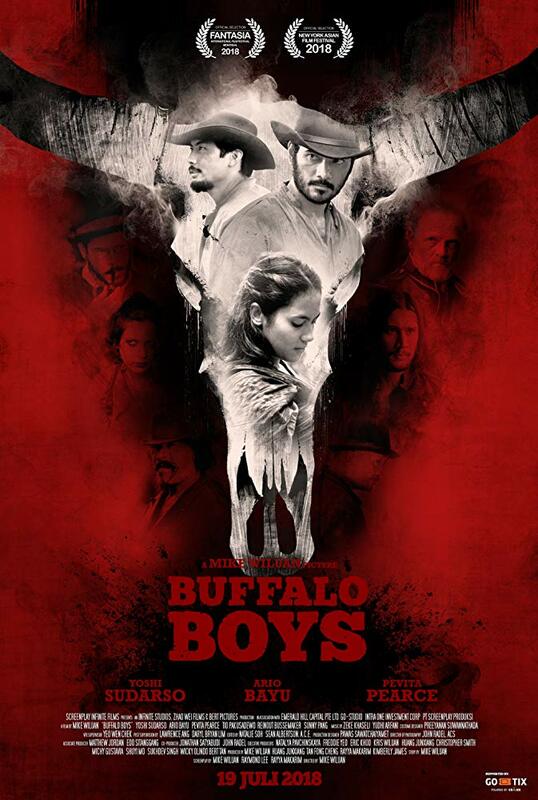 Buffalo Boys is helmed by first time director Mike Wiluan and jointly produced by Infinite Frameworks and Zhao Wei Films. I loved the movie for its unique premise. Set in the late 1880s in Java, two brothers return to their homeland to seek revenge for the murder of their father the Sultan, after years of exile in America. 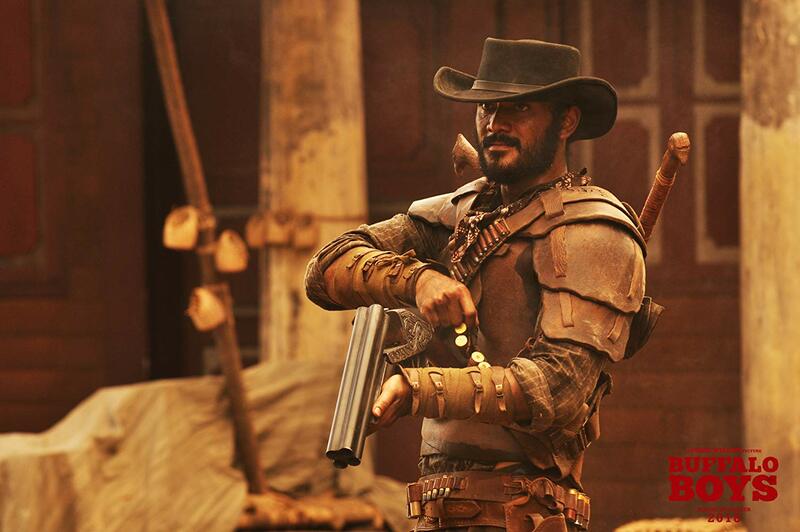 Yes, Buffalo Boys is basically a spaghetti western but set in South East Asia during colonial times! There has never been any other movie like this before! The plot is simple and straight-forward, the acting is competent AND the action sequences are ballsy and visceral, sometimes over-the-top but always good fun! The costumes and locations brought the setting home to the audience with a clear demarkation of hero and villains. Brothers Jamar (Ario Bayu) and Suwo (Yoshi Sudarso), their uncle Arana (Tio Pakusadewo) and the quintessential good guys, fighting for justice while the Dutch master Van Tranch (Renoit Bussemaker) and his cronies do a great job as baddies. The story keeps the engagement high throughout, even if the end of the second act is a little illogical but I forgive that simply for the raucous third act where there is a showdown between our heroes and villains that keeps the adrenaline pumping! 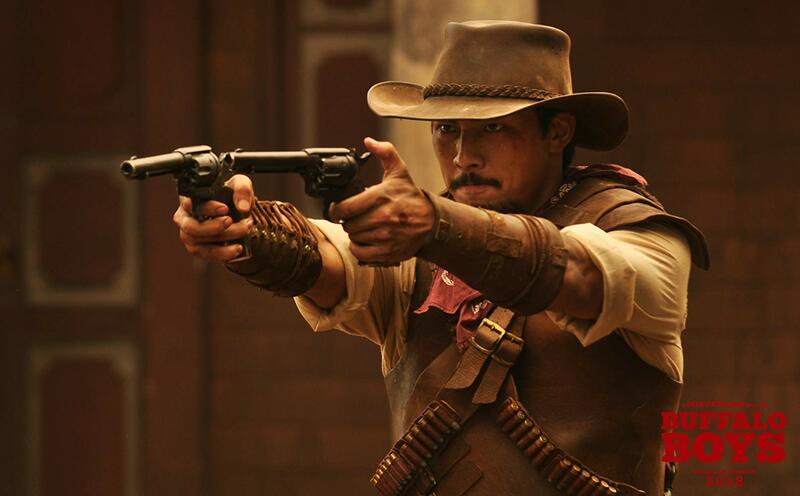 Time for South-East Asians to re-claim period action-adventure flicks of our own once more! Kudos! !